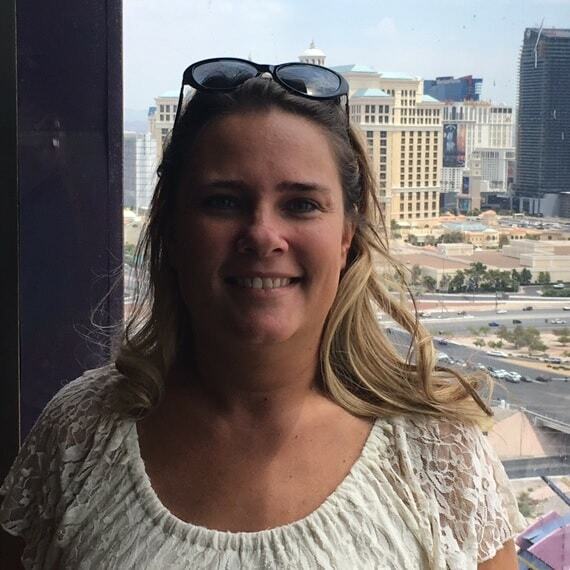 Family Service Association | "Blog - Candina Crane"
I began working at FSA at a time when I wanted to start using clinical applications, for which I went to school. I had been working as the Quality Improvement Director at Maryville and wanted to focus on branching out to other areas of service and support. The flexibility of FSA has been instrumental in allowing me the opportunity of having dual responsibilities. I currently am working two jobs. I work full time as a program therapist at Maryville Academy’s Casa Imani Pregnant and Parenting Teen program. I provide individual, group, and family therapy services. I also provide case management and crisis intervention services as needed. The clients served in my program are teenagers who are currently in the care of DCFS (Department of Children and Family Services) and are either pregnant, parenting or working towards reunification with their own children. I have been at Maryville for the past 11 years and started working as a direct care staff while I completed school and eventually landed a position as the program clinician. I work at FSA part time as the ICG Coordinator. I have been here for the past four years and have dabbled in many different positions within the SASS (Screening Assessment and Support) department (Family Resource Director, on call Crisis). Over the last four years the caseload for ICG has become increasingly smaller as fewer clients had been receiving the grants, however recently with many changes to the HFS (Healthcare & Family Service), ICG has once again begun to blossom and there has been an influx of grants being approved. I work with families to complete and submit ICG applications. I provide oversight and case management services to ensure that these severely mentally ill children have access to residential and outpatient services and supports. I follow my clients throughout their journeys or recovery and stabilization allowing them to rebuild and strengthen their family relationships in their natural environments. The feeling that you get when you know a family has a moment to breathe and feels like they are not alone in their situation. Being able to offer support and guidance to obtain services, which many families have no idea how to navigate, allowing the family to focus on becoming healthy and living balanced lives. Being able to see improvement and progress that our kids have made. My husband has been the most influential person over my career by supporting me in completing my master’s degree and working in a field that on many occasions has required my focus and attention at inopportune times (crisis works by no man’s clock). I would love to meet Melissa McCarthy. I think that she is down to earth, funny and I bet she would be a blast to hang out with! I am a steak and potatoes girl. Raw beef (steak, ground round, strips, and tartar) I love it all! I can sit down with a steak and a pair of scissors to cut it and eat it without cooking it. Everyone thinks it’s gross. My family jokes about locking the car doors any time we are near any cattle farms because they fear I might run out and start eating them!! Maybe I’m part vampire, who knows!! I’ve been on 13 cruises to the Caribbean.